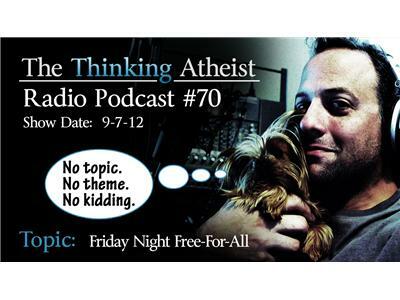 On this impromptu podcast, we explore random topics and generally fill a Friday evening. No rules. No theme. Just a little gathering among friends. Come as you are, find a comfortable seat and enjoy.